Note: Some of these are hit or miss. But I’m including links because these are some good sites. 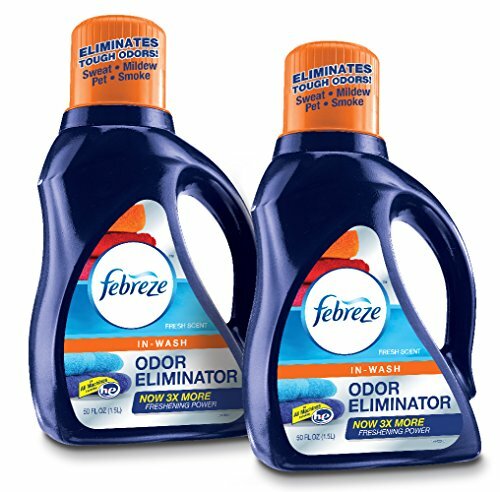 Febreze is a popular line of air freshening products. They feature scent-less products as well as scented products for carpets, cars, fabrics and anywhere in the home, office or car where odors tend to linger. Specialty products are also available that are made specifically to kill bacteria and allergens. In addition, they make specific products just for certain type of odor problems, including smoke, pet odors, mold and mildew. Scents are available in floral, exotic, seasonal and other scents. 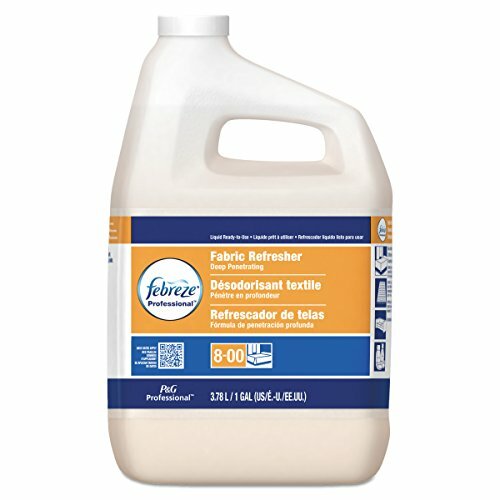 Walmart and Walmart.com are currently offering 5 different coupons for use on the popular Febreze line of air freshener products. 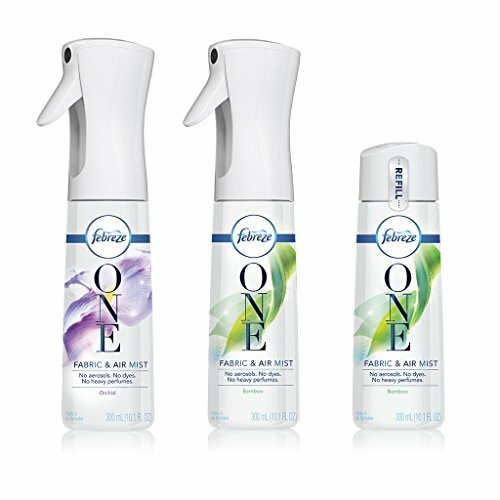 A $1 off coupon is available for a single Febreze Fabric Refresher product. For a Febreze Car Vent Clip, a $1 off coupon is also offered. 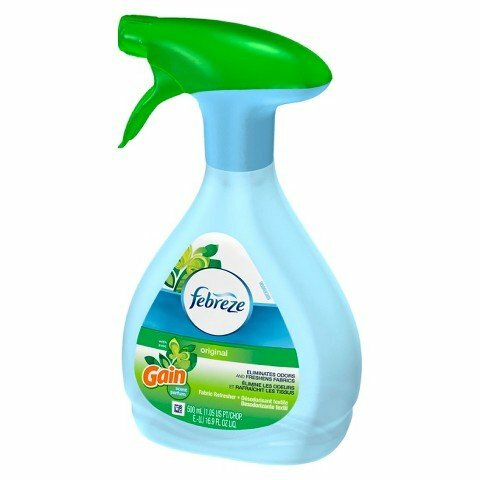 A $1.50 off coupon is available for one Febreze Candle. 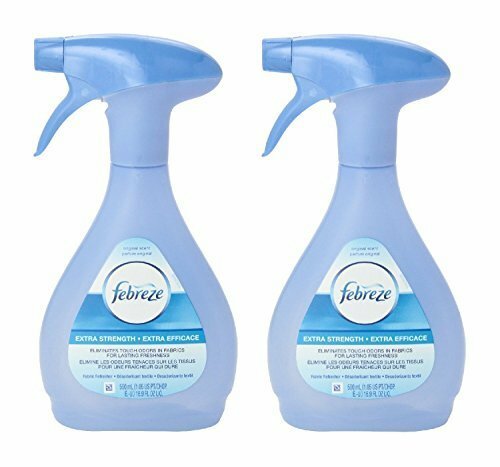 A $1.00 off coupon is also available for a single Febreze “Noticeables” freshener Refill product. In addition, they offer a 75 cent off coupon for a single Febreze Set, Stick & Refresh product. Lastly, a coupon for 75 cents off of Febreze Air Effects can be printed. To take advantage of the coupons, you must go to this page (expired, new offers below). On the left side, you can click on the Febreze link which will allow you to easily view all the Febreze coupons together. To print the coupons, make sure to place a check in the box that says “Clip” in the lower left section of each coupon box. Then click the Print Coupons button in the upper right area of the page. You will then be directed to a page which will automatically send the coupon to your printer to print out. You can then take the coupon to your local Walmart to use on the product. This entry was posted in Febreze. Bookmark the permalink. Just when I was in need of some extra money and it has now come to me in the form of coupons. Thank you so much.